Some shoes cost 20 U.S. dollars, others are sold for over 100 U.S. dollars. However, have you seen extremely expensive shoes with mind blowing prices? A price tag for some shoes is often over a million U.S. dollars! Can you imagine this? Let us take a look at the inspiring pictures of the most expensive shoes in the world. We all know that often the price of a pair of shoes depends on the shoe brand. Some brands are way more expensive than others. Similar looking shoes can have several hundred dollars difference on their price tag. Sometimes a pair of sleepers can be more expensive than a pair of winter boots. You can always find a pair of sneakers for 15 U.S. dollars or choose a costly brand and pay 300 U.S. dollars for similar-looking shoes. There are many other brands you can search for in the market that are priced way higher compared to less known and less popular brands. It is time to show you the pictures of the most expensive shoes in the world. Believe us, some of these pairs cost so much that most of us might feel bad by simply looking at them. Many people on our planet do not earn the sum equivalent to the cost of one pair in their whole life. Isn’t it shocking? Let us make a reverse order list of 15 pairs and put less expensive shoes on top and the most expensive shoes in the world in the bottom. Most of us believe that female shoes are the most expensive creations in the world. Well, our list begins with a male pair that costs 38,000 U.S. dollars. You’ve got it just right, shoes for men can also be luxurious and expensive. 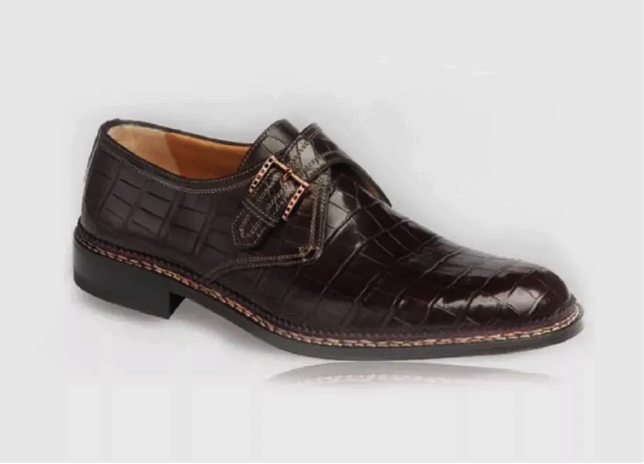 The pair is made by Testoni, and these shoes are based on unique Norvegese technique and expensive water-resistant alligator leather, which makes them elegant and comfortable as well as extremely classy. Of course, not all Nike shoes are the most expensive in the world. Some are actually affordable and loved by the fans of this sports brand. Still, even Nike knows how to earn thousands of U.S. dollars from a single pair of their fancy shoes. Priced at 50,000 U.S. dollars, this awesome pair of ‘So Cal Air Force 1 Supreme Max’ is a dream of millions of people from all over our planet. Nike is a well-known brand. Its comfortable and stylish shoes are loved in every country of the globe. However, not everyone can spend this much on a single pair of the diamond-studded masterpiece. 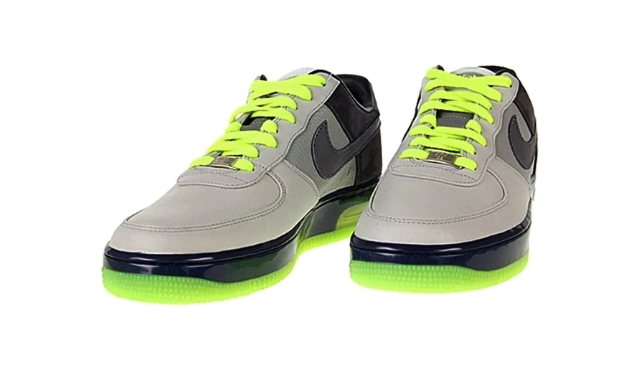 The top parts are leather-made, and there is special reflective material at the bottom along with cute neon accents. When a legend designs shoes, they cost 60,000 U.S. dollars. 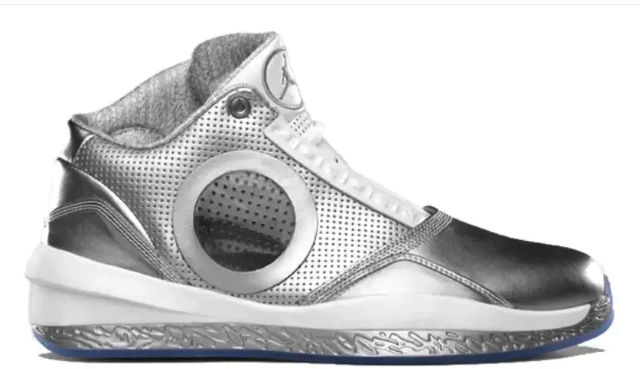 This Air Jordan model is a fantasy for Michael Jordan. You know this famous basketball player, don’t you? The brand is produced by Nike. The pair of silver shoes is comfortable, stylish, and expensive. Being a real masterpiece in the basketball world, these luxurious shoes are also the most expensive basketball shoes ever. This pair costs approximately 160,000 U.S. dollars. It is believed that they were owned by monarch Nizam of Hyderabad – Sikandar Jah – in the eighteenth century. Their style is unique, especially in the 21st century. We bet you haven’t seen many of such unique shoes decorated with expensive jewelry stones such as diamonds, rubies, and emeralds. They are threaded with golden threads popular in India several centuries ago. The pretty and sparkling shoes were made by Kathryn Wilson. They were created within 50 hours, and this is a lot of time when you apply every decoration by yourself. 50 hours is how long it took the designer to decorate the shoes with cute diamonds that were pasted by hands. The shoe was designed specifically for auction and successfully sold at 400,000 U.S. dollars. 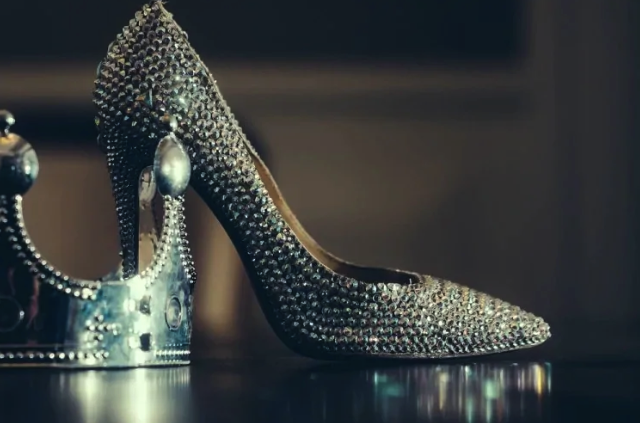 Oh yeah, such a pair of shoes really exists, and it is not even the world’s most expensive shoes because other pairs on our list are priced even higher than half a million dollars. The style has its own title ‘Diamond Dream Stilettos’ and these expensive shoes are made by Stuart Weitzman. By the way, the sparkling heels look elegant and pretty on a woman’s leg. You could have noticed them at Academy Awards 11 years ago when a popular celebrity Anika Noni Rose appeared in them. 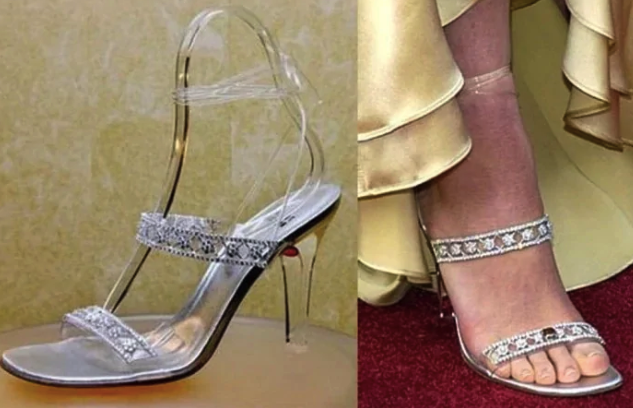 It is true that each shoe is covered with over 700 diamonds (over 1,400 jewelry stones in total) and this is why their price is above the sky. 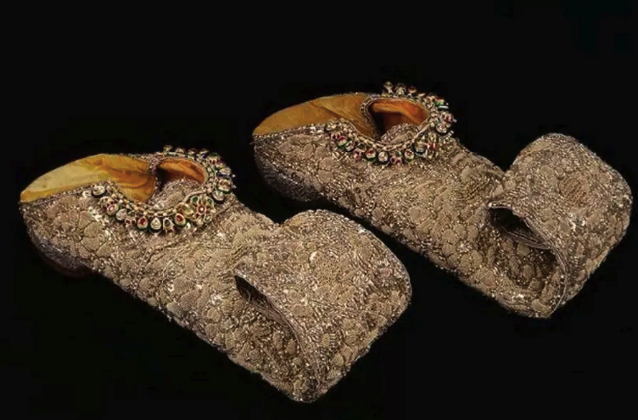 It is said that only three pairs of these shoes were made, and one disappeared somewhere, another one was sold at over 660,000 U.S. dollars, and the last one is currently presented at one of the museums of history (in DC, the USA). 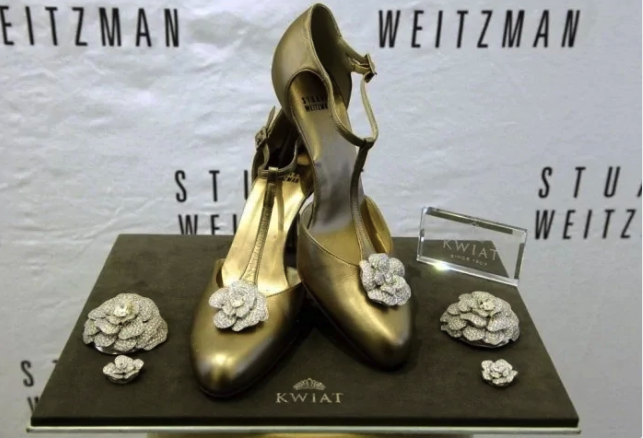 Stuart Weitzman knows how to create very expensive shoes in the world. The company offers this pair at one million U.S. dollars. They are the t-strap style, and each one is decorated with 200 diamonds. The shoe’s top is elegantly ‘covered’ with pretty retro roses. Would you ever put on shoes with real diamonds on your feet? Would you wear such a pair for a big event? 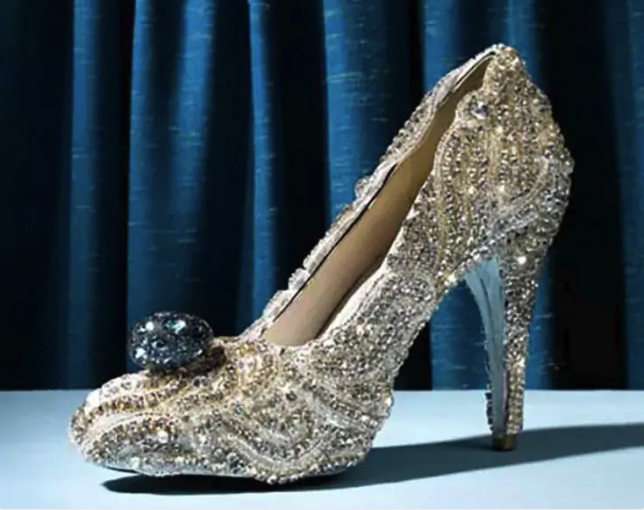 Sometimes a pair of shoes can cost one million U.S. dollars even if it has only Swarovski crystals as decoration. They say that these very same crystals used to decorate the earrings owned by the famous diva Marilyn Monroe. If this is true, the price is totally understood. 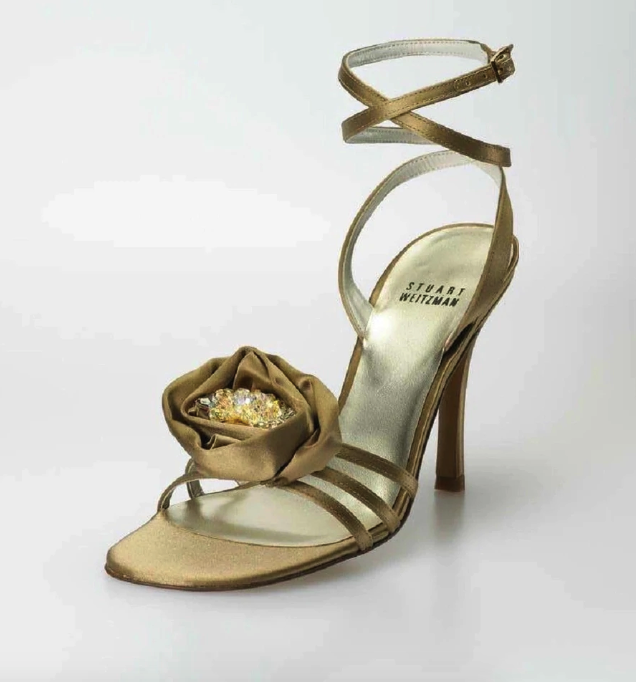 Retro crystals on pretty Stuart Weitzman shoes ‘visited’ Oscars ceremony 13 years ago thanks to Regina King’s legs. The shoes were purchased at an auction for one million U.S. dollars. This pair is priced even higher than the shoes with Monroe’s crystals, even though they have been created by the same brand – Stuart Weitzman. Known as ‘Platinum Guild,’ each of the two shoes has over 240 diamonds. 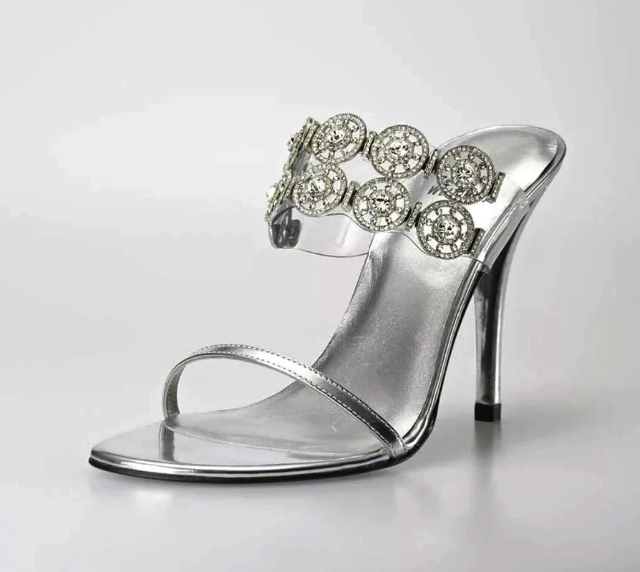 The most interesting thing about these particular stilettos is that their owner can wear them as evening shoes or take off the diamond decoration and use it as jewelry accessory (necklace or bracelet). The cute and really expensive stilettos were demonstrated by Laura Harring at Academy Awards 16 years ago, and their price is a bit less than 1.1 million U.S. dollars. 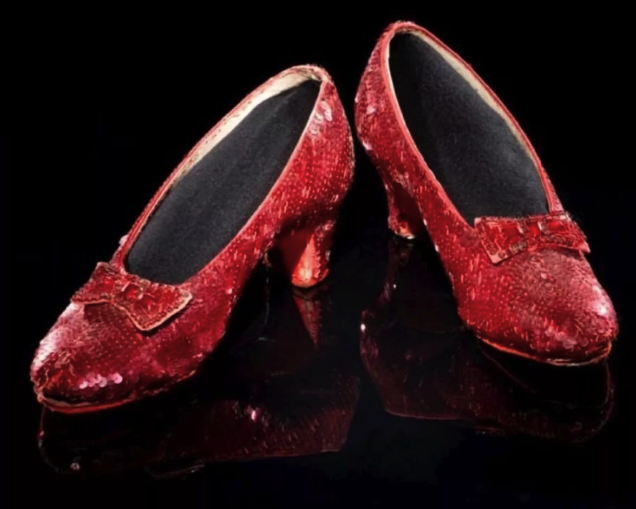 Another pair of Stuart Weitzman shoes from ‘Wizard of Oz’ are very expensive. Their price is approximately 1.6 million U.S. dollars. Featuring 120-carat rubies, this masterpiece accounts for over 300 jewels per shoe. The slippers are impressive, as they come with platinum, satin and Burma ruby stones. We have already told you how expensive Stuart Weitzman brand is. The pair of shoes that has a name ‘Tanzanite Heels’ is priced at 2 million U.S. dollars. Each shoe has a luxurious decoration. 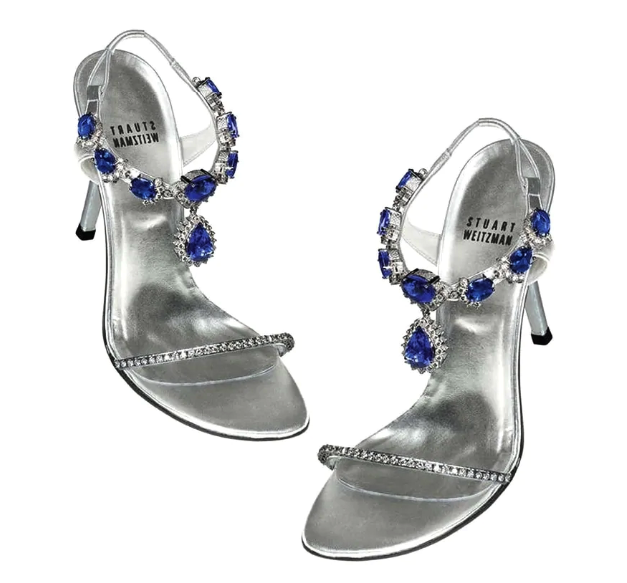 Designers used pretty tanzanite gemstones – each shoe has over 90 carats – plus there are exclusive diamonds added. The style is amazing and so is the cost. This is another pair of the most expensive shoes in the world created by Stuart Weitzman and priced at 2 million U.S. dollars. They are called ‘Cinderella’ slippers because of their style. Looking at these elegant shoes you can think about the famous Cinderella story and her lovely glass slippers. The design was indeed inspired by the famous movie. Each slipper features Italian leather and over 280 Kwiat diamonds as decoration. The gorgeous pair ‘walked’ the Oscars carpet 14 years ago along with a wonderful woman Alison Krauss whose amazing voice is loved by millions of fans from all over the world.